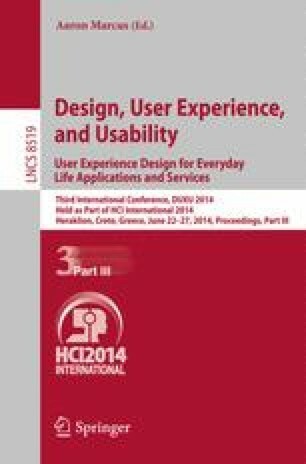 This paper describes the design of a service system which belongs to a basic system realizing a Value Growth Mobility: a concept of next generation mobility intended to increase the different values that the user feels towards the mobility. The concept is proposed based on Timeaxis Design incorporating the viewpoint of time into the theory and methodology of design. To design this service system, the M-V model is used. This model is an integrated model of the M model, which focuses on design activity, and the V model, which visualizes a system development process. As the result of design, it is proposed a system consisting of subsystems including an emotion recognition system, a camera system, and a social networking service. These subsystems provide services encouraging the growth of values through interactions between the user and the mobility system.